It was a tough afternoon for Frank Lampard and his men. Derby County were blown away by Aston Villa on Saturday as their winless - and goalless - run was extended in the West Midlands. A much-changed Derby team never coped with what was thrown at them and the game was as good as over by half-time, Villa having scored four times through Conor Hourihane's brace, Tammy Abraham's close range goal and a wonder volley from Jack Grealish. And although that remained the score until the end, it left Rams fans as bewildered by their team's display as their players had looked on the pitch. 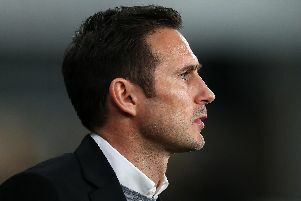 The Rams had made six changes following the defeat at Forest five days previously, emphasising Frank Lampard's desire for considerable improvement given the poor performances his side had put in over recent weeks. However, that merely resulted in probably the most dis-jointed display from Derby so far this season, the first-half seeing them completely dominated by a Villa side that were impressive, but didn't have to work too hard to be so. 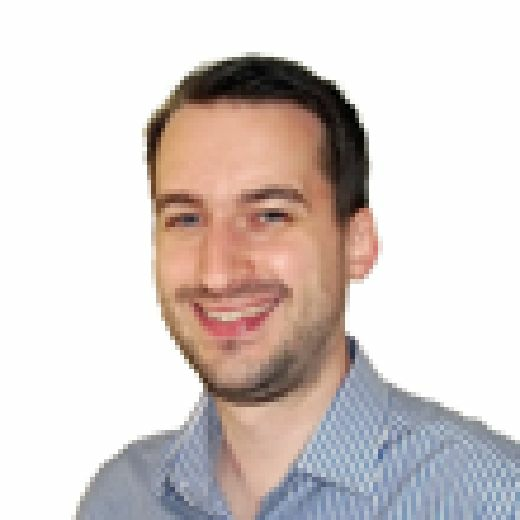 It means the toughest test of Lampard's spell in charge continues, and he'll be counting the days until key performers can return to the side to try to help propel the Rams back into play-off contention. Villa threatened first five minutes in when Anwar El Ghazi's pull back found Hourihane but his shot from eight yards out was deflected wide by Ashley Cole. Returning keeper Scott Carson then had a wobble as he dropped a Hourihane cross moments later, his defence saving the day by clearing, but it wouldn't be long before the opening goal came and it was Hourihane who got it. Grealish's measured through ball saw Abraham just about beat the offside trap and after he'd nudged the ball past Carson, Hourihane was able to collect and beat the defender on the line and find the net nine minutes in. The hosts were dominant as Derby struggled to get a foot on the ball, Albert Adomah next to put a good chance wide after being fed by Hourihane with the visitors at sixes and sevens at the back. Chances dried up a little as the game became a midfield battle and stop-start too, before Villa eventually got their second goal on 37 minutes and one which signalled a considerable collapse from the visitors. Derby lost the ball in midfield allowing Villa to break down the exposed Rams left-hand side through Ahmed Elmohamady and he had time to slide the ball to the back post where Abraham slid in to score from close range. And it was three just before half-time, as again Derby lost the ball in midfield which saw Abraham break forward and he squared to Hourihane who had an easy task of side-footing the ball into the corner of the net. And it only got worse for the Rams right on half-time but they could do little about the quality of the fourth goal. Glenn Whelan's corner found Grealish outside the penalty area and he volleyed first time high into the net to crown a superb half for the hosts but a horror show from Derby. Two of the Rams' non-performers were replaced at the break, Cole and George Evans replaced by Harry Wilson and Scott Malone, as a damage limitation exercise ensued. Derby's first shot on goal came on the hour, Wilson's free-kick from 30 yards dipping just too high, the Rams having been much brighter than before the break which will have proved little consolation to their supporters, some of whom had disappeared back up the A38 during the break. Duane Holmes was similarly too high from distance on 70 minutes as Villa continued to be happy to drop down a few gears, safe in the knowledge the points were never in doubt. Abraham burst forward and forced a good save out of Carson on 76 minutes as the home fans called for more goals, El Ghazi then denied by the Rams stopper after a break forward from Houlihane down the left. But the game then petered out with the result long having been decided, leaving the Rams with much to ponder ahead of a home double-header with Wigan and Sheffield Wednesday over the next week.